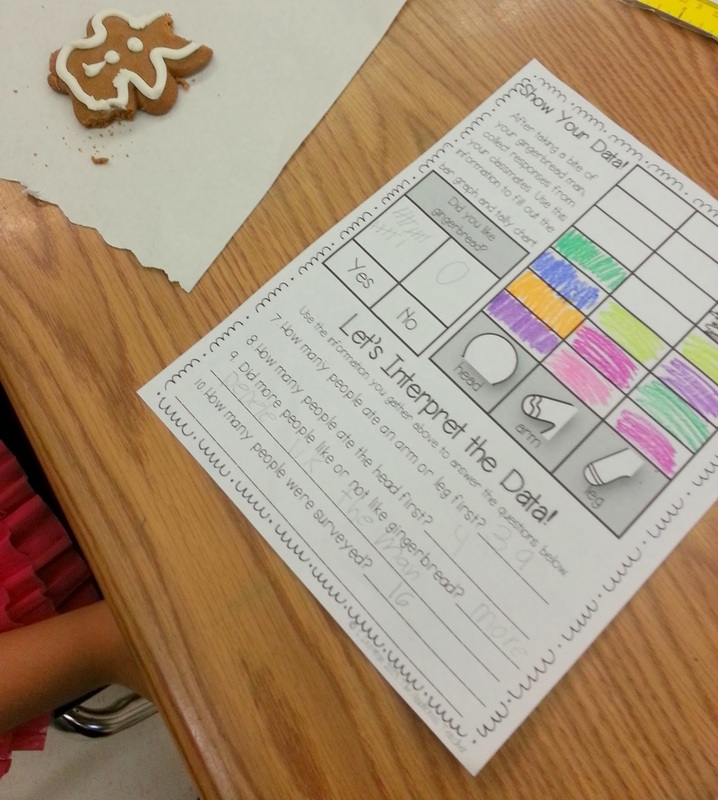 Gingerbread Fun and Letters to Santa! 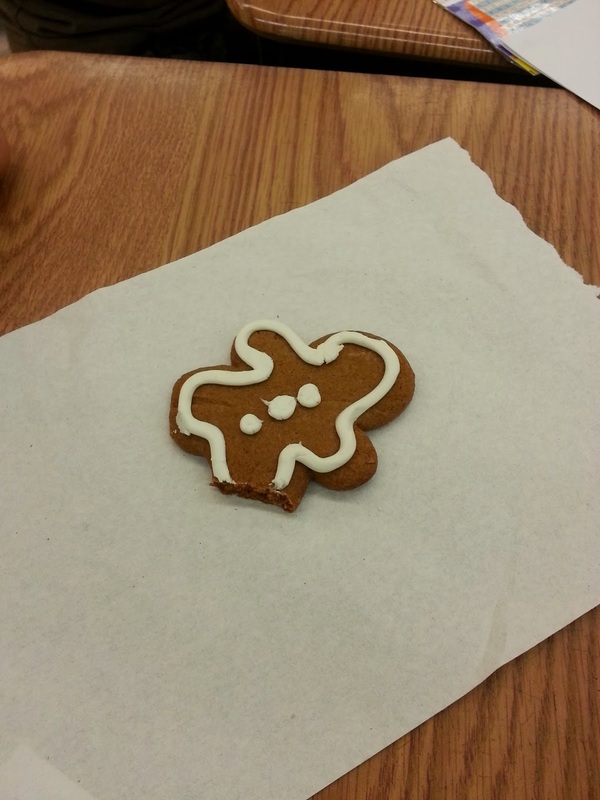 Well, to keep things engaging and entertaining until we’re out for Christmas break, we’ve been working out of my “Can’t Catch Me” Gingerbread Unit. 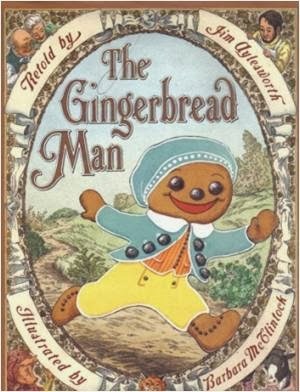 We Started off the week by reading a classic version of, “The Gingerbread Man”. We dissected the structure of the story and used a 3 tab book to retell the beginning, middle, and end of this classic version. 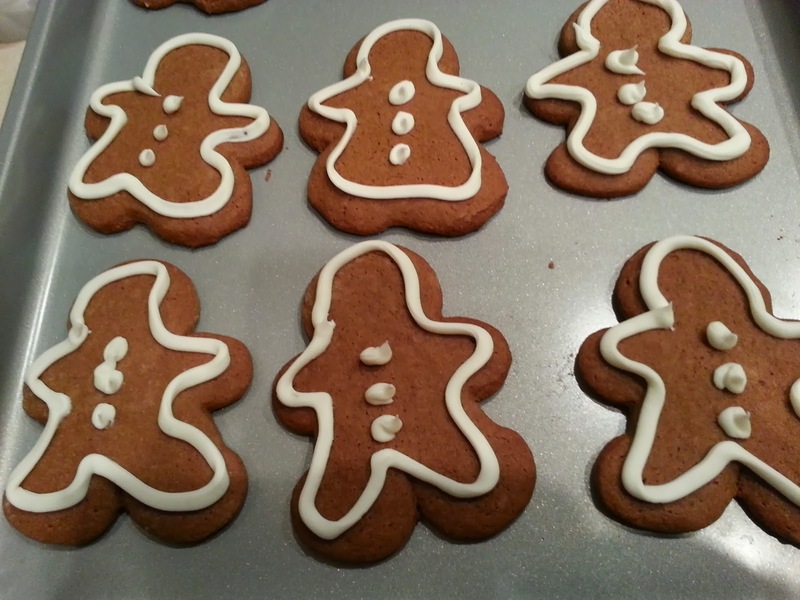 Then we just had to try gingerbread for ourselves, so this teacher whipped up some gingerbread boys and girls for the class to try. 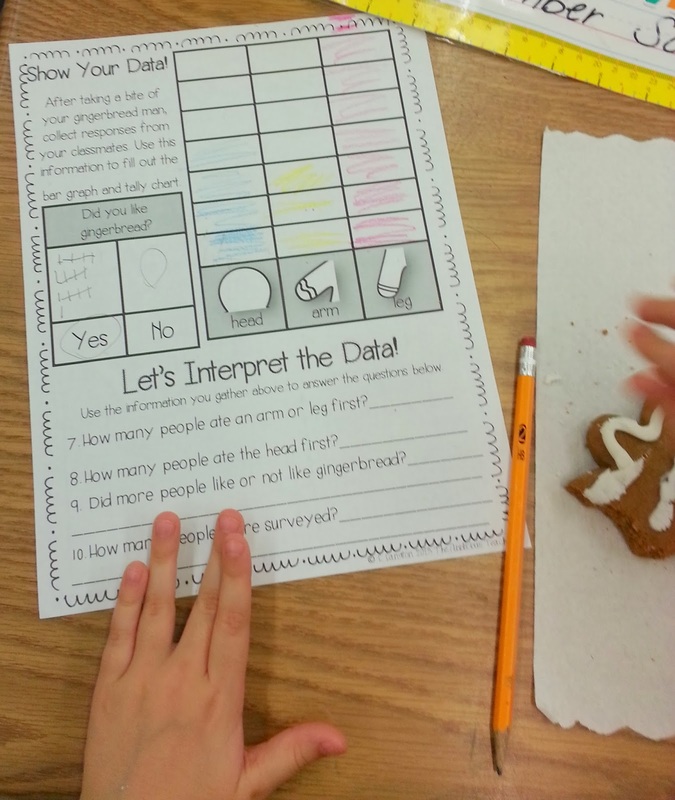 We first shared our experience with gingerbread man and gingerbread houses. Then we sampled these holiday treats. This little guy took a bite out of his leg because, “He didn’t want him to run away”. Hehe! Then, we used the information that we gathered to create a tally chart and a bar graph. 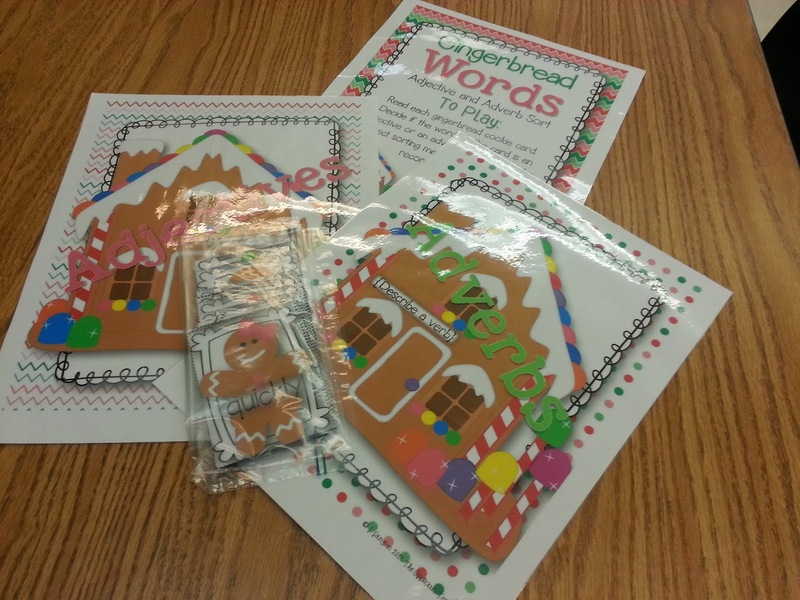 We also made these sweet little gingerbread house cards. 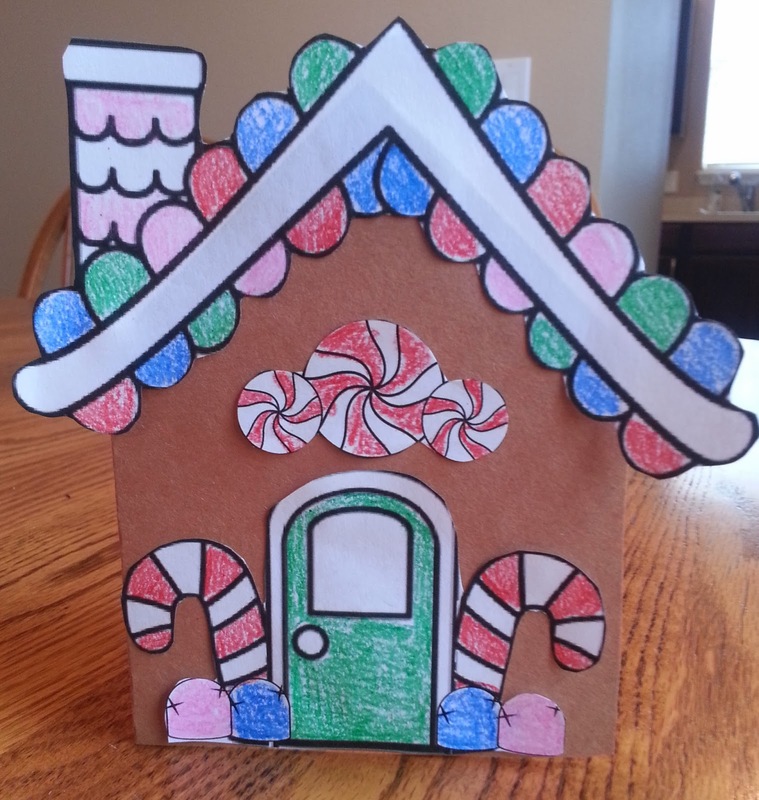 On the inside of the card, students wrote about what it would be like to live inside of a gingerbread house. 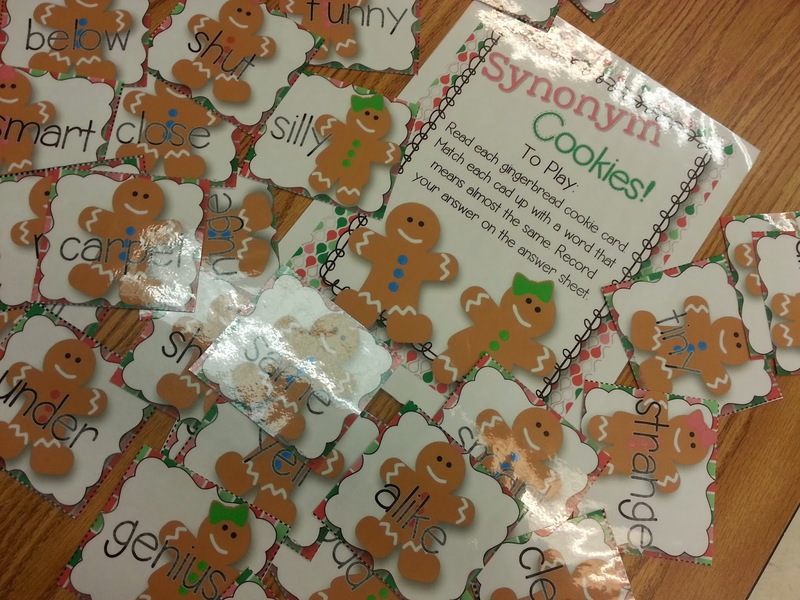 In centers, we worked on our vocabulary skills using these two centers. 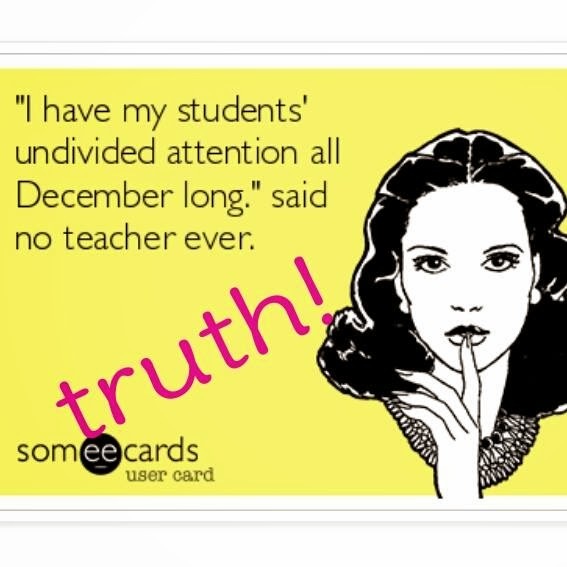 There is still so much more we have to work on from this pack! Click here or the pics to see more! We’ve also started our letters to Santa. We’ve been working on our persuasive writing strategies, so it was a perfect time to have students write a letter that focused on one special item the class wanted for the holidays. We started with a brainstorm. 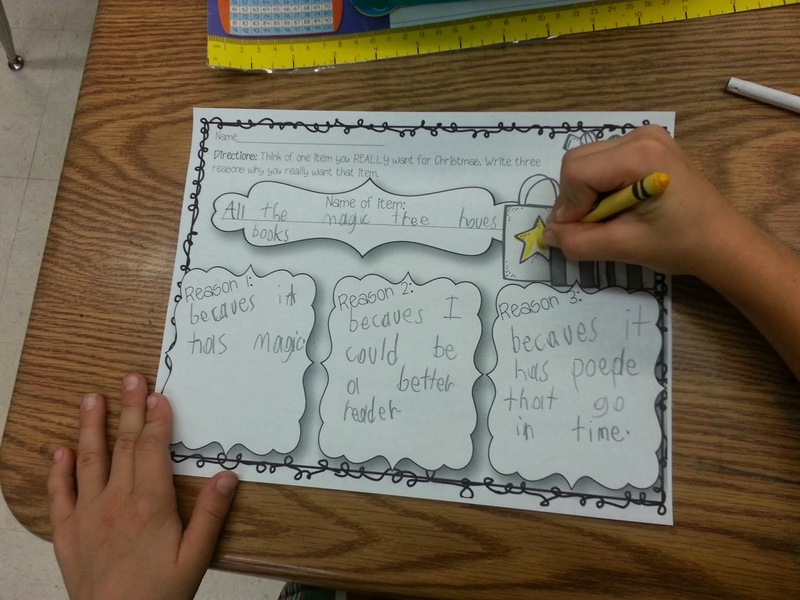 They were a great way to focus our writings. MANY of us wanted to just write a list of *all* the things we wanted for Christmas. Today we used the brainstorms to help us create a rough draft of our letter. 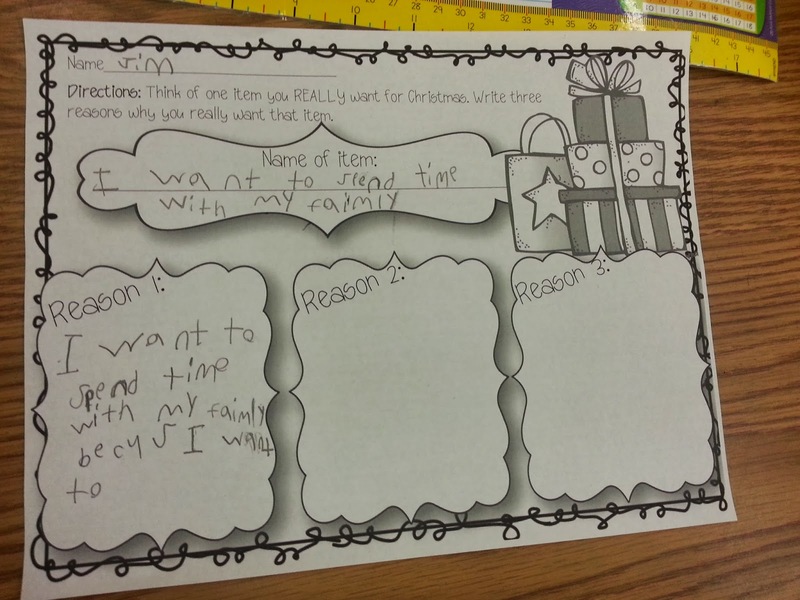 Tomorrow and Friday we will work to publish our writings and create these cute little Santas to hold our writings. Want to grab this writing craftivity up for yourself? Click here or the picture! Somehow in between all this sweet treat fun, I as able to laminate and start cutting out my centers for the next few weeks. As soon as my kiddos saw these babies on my back table, they wanted to start working with them! (SCORE!) 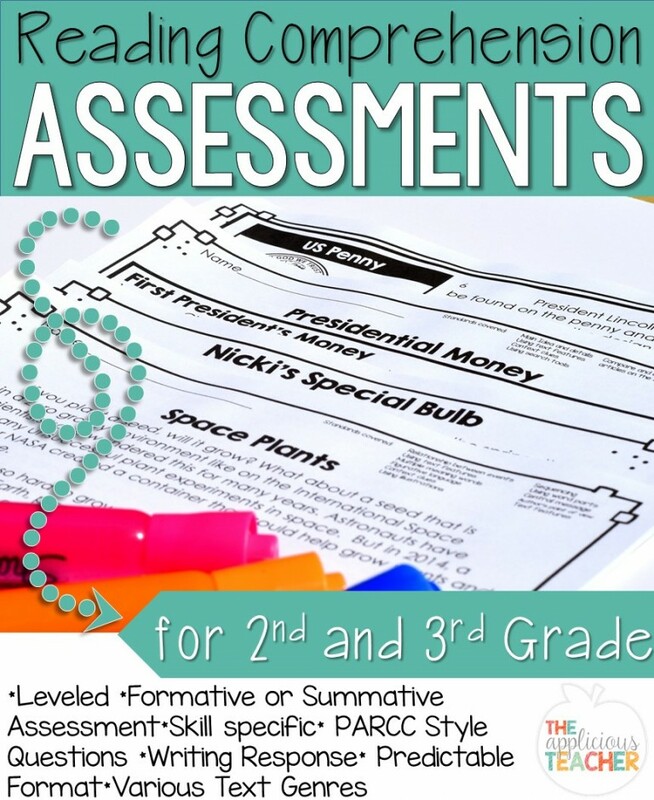 You can grab these Common Core aligned centers here.